The other day I dusted off a French grammar book on my bookshelf, and about 5 minutes into my little lesson, I regretted cracking it open. I found myself reading a section on the historic past tense, a tense you will never need because it’s rarely used anymore. It seemed unnecessary to know and just confused me, so to stave off any further frustration, I put the book back on the shelf. A few days later, Stephen Hare’s Pardon My French arrived in the mail and I was eager to start reading. Insightful, interesting, and best of all, practical, this is THE book you want to add to your French learning repertoire. I’m telling you why in my review! Are you tired of ineffective French grammar and language learning books? You know, the ones that leave you more confused and frustrated than when you started? Or the really boring ones that make you wish you studied some other language? Or the ones that focus on just grammar or vocab and leave your head spinning? 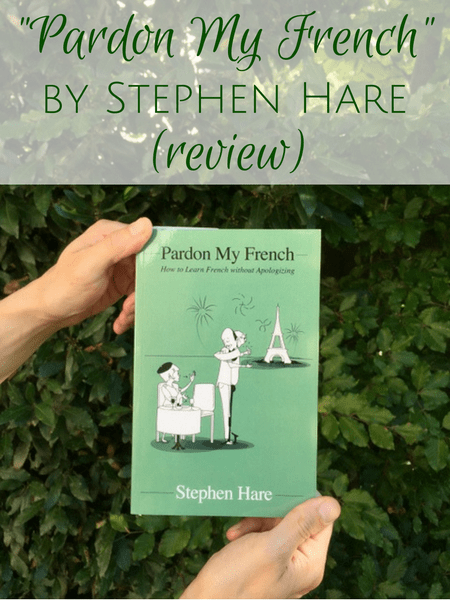 Well, regardless of where you are on your French learning journey, Pardon My French by Stephen Hare is a book you’ll enjoy reading and will teach you what you need to know while motivating you — even if you thought you’d thrown in the towel for good long ago. The preface of Pardon My French explains that the book is “a great way to reinvigorate your learning, help you salvage all of your efforts, and prevent you from losing all the momentum you’ve built up so far” and is broken into 5 chapters: Motivation, Progress, Achievement, Esprit and Surmonter. They can stand alone or you can read the book from start to finish. You’ll find learning tips and French examples in each section — both language-related ones and cultural bits of information from Stephen’s own life. French is one of those languages where knowing the culture is almost as important as the words themselves and Stephen delivers with his anecdotes and helpful hints. It’s like Stephen got inside my head. He understands what it’s like to learn French because he did it himself. Sometimes on this language learning roller coaster, you’ll get a boost of motivation simply from knowing someone else is right there with you feeling the same thing. 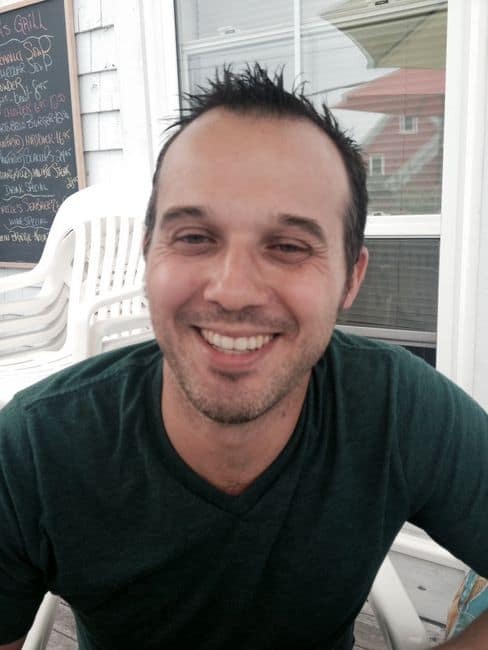 Now a French teacher in Novia Scotia, Stephen is not a native speaker but knows first-hand all the trials and tribulations of learning French. 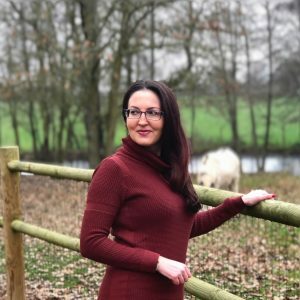 You’ll learn new words and phrases as you go through the book with a little bit of grammar and gain a new cultural understanding of the French as you turn the pages. Let me give you a few examples from Chapter 1 of the book that had me nodding my head in agreement. Have you been there? I have! 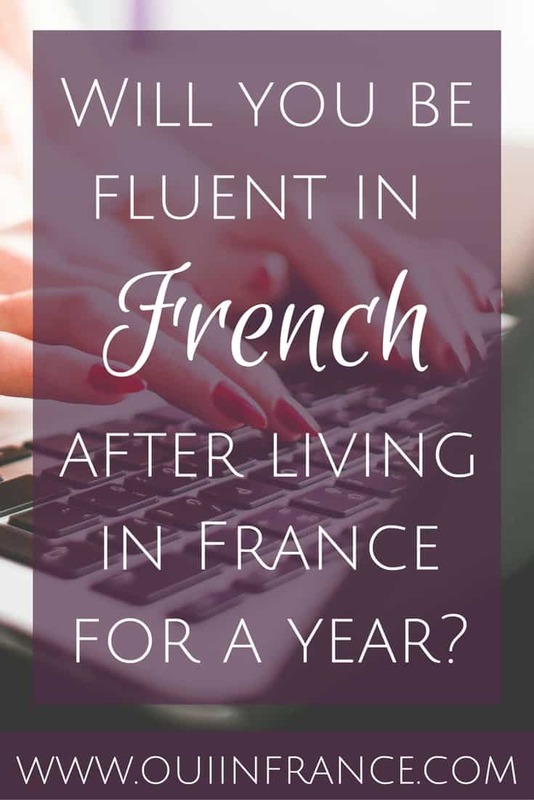 It’s all about the mindset and this feeling of being “less than” can cross over into other areas of life — not just learning French. As adults who are successful in other areas of our lives, it’s hard to stomach not being perfect — or even half decent — at a new language. We live in an instant gratification culture and a new language doesn’t just click after x amount of hours of hard work. Don’t despair! It’s normal. How true this is. 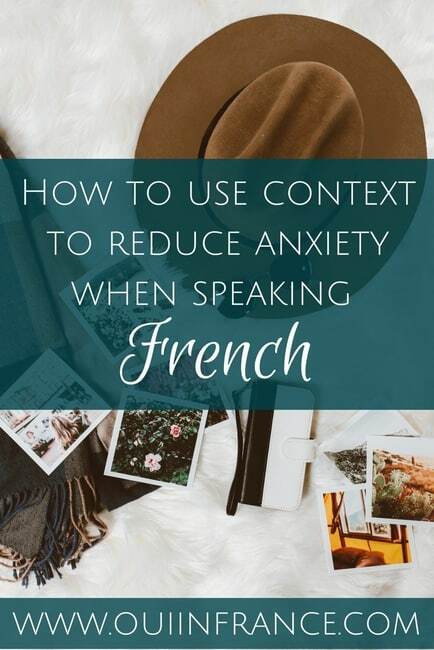 Many of us feel our personalities are slightly different in French and our humor, word choice and overall way we communicate is a shade or two away from how we get on in our mother tongue. It’s a little scary to think about losing/gaining a part of ourselves as an adult once we’re already sure of who we are and our place in the world. As you read, even more advanced students of French will learn something or consider an old concept in a new way. Something that I had never considered that Stephen mentions in Chapter 2 is how English and French handle emphasizing words or a specific point. 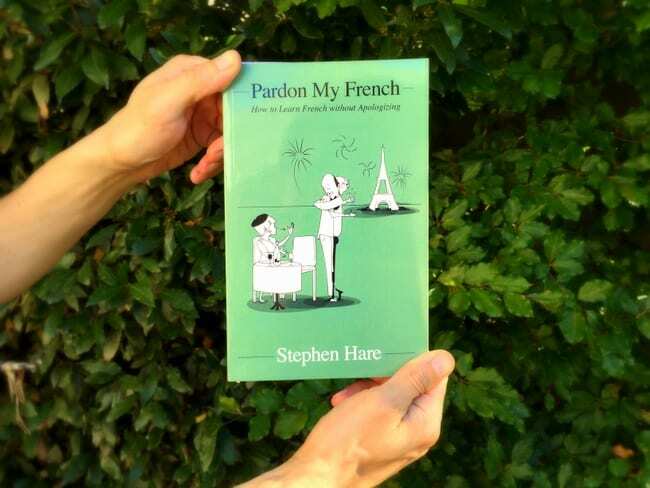 These little French nuances are the things you need to know if you want to speak real French and Stephen peppers the book with useful and interesting tips. It’s not just a language learning book. It’s a cultural guide as well. To wrap up, I hope that gives you a little insight into Pardon My French. I won’t give the whole book away, so head over to Amazon for to pick up your copy. Two thumbs way up! Disclosure: I was not compensated for this post. A copy of Pardon My French was given to me for review purposes. 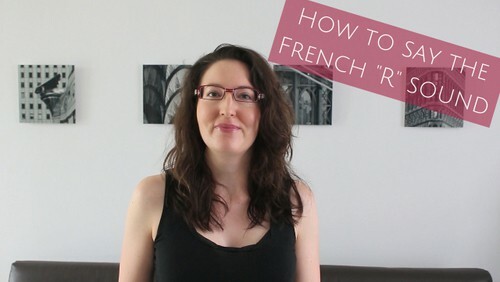 How to use context when speaking French How to say the French R sound (VIDEO) A book review: Pancakes in Paris by Craig Carlson 5 Tips to make your French more natural Will you be fluent in French after living in France for a year? I’m going to order this. It sounds like all the explanations my husband just doesn’t know how to articulate to me. I’d love to get a copy of this! Thanks for the review. This really sounds right up my alley!! I just bought it! Thanks for the post/review! De rien. 😉 Enjoy the read! Nice review Diane, I would have love to order for a copy of this wonderful book, but am in Africa, I don’t think the shipping cost would be friendly.